The pace of the job has really picked up over the last couple of weeks and this week I’ve been using EA LLP’s accounting software package to import the various trial balances within the structure I’ve been assigned to. I’m enjoying the opportunity to visit the New Jersey office on a weekly basis and spend time with the Partners and Senior Managers on the engagement. 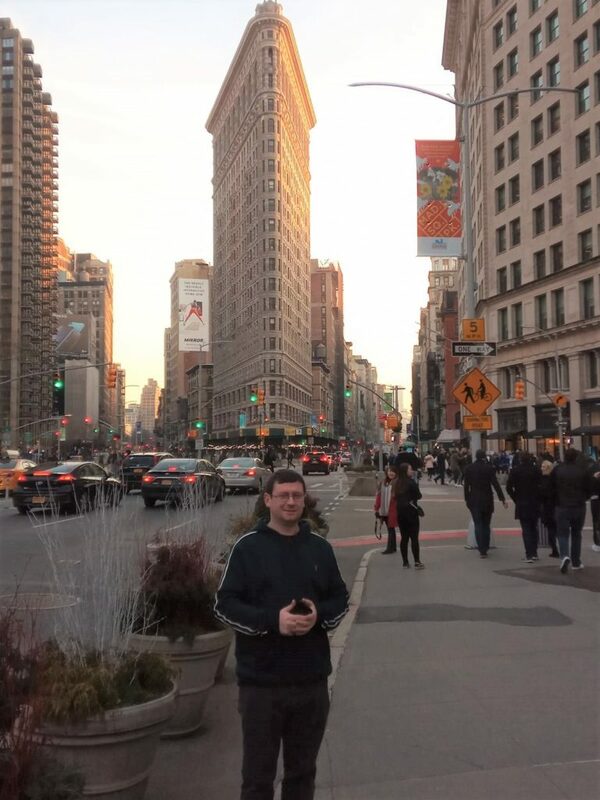 Last week it was great to see two of our colleagues from Ireland when they came to visit NYC for the weekend. During their visit I managed to sneak in a quick photo of one of the most iconic buildings in New York City, the ‘Flatiron’ Building on 5th Avenue. With St. Patrick’s day this weekend I’m hoping to catch a glimpse of the famous parade!